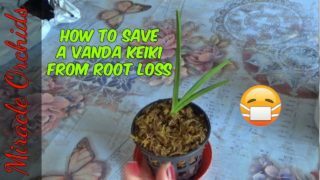 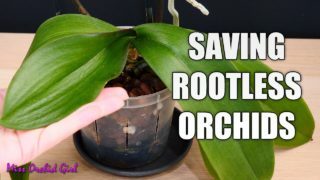 HomeOrchid HealthOrchid Problems - What is bud blast and what causes it? 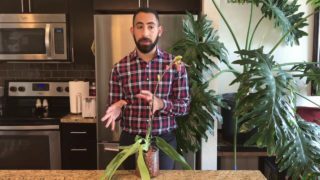 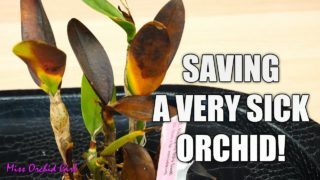 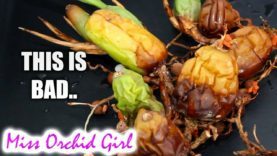 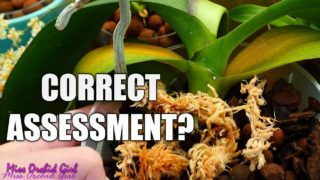 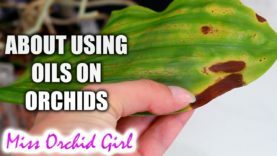 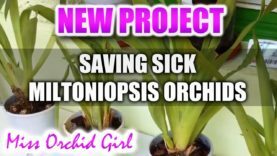 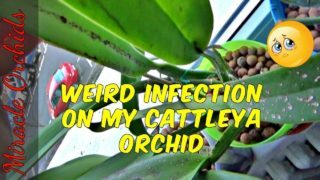 Orchid Problems – What is bud blast and what causes it? 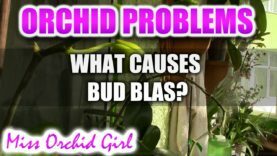 Here is my understanding on bud blast and what can cause it. 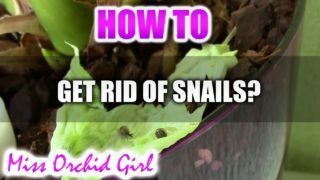 Sometimes it can be very frustrating so knowing what can trigger it can save us from disappointments.